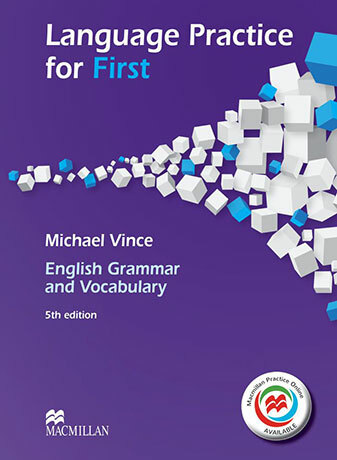 Language Practice for First is the grammar and vocabulary reference for students at B2 level. This new edition has been fully revised and updated to reflect the new Cambridge English: First (FCE) exam. The clear grammar explanations and contextualised vocabulary sections are followed by practice exercises and regular consolidation units for revision - making it ideal for self-study or classroom use. Macmillan Practice Online(MPO) access is included to offer further practice of grammar and vocabulary. This version does not contain the Answer Key. Does not include the Answer Key.